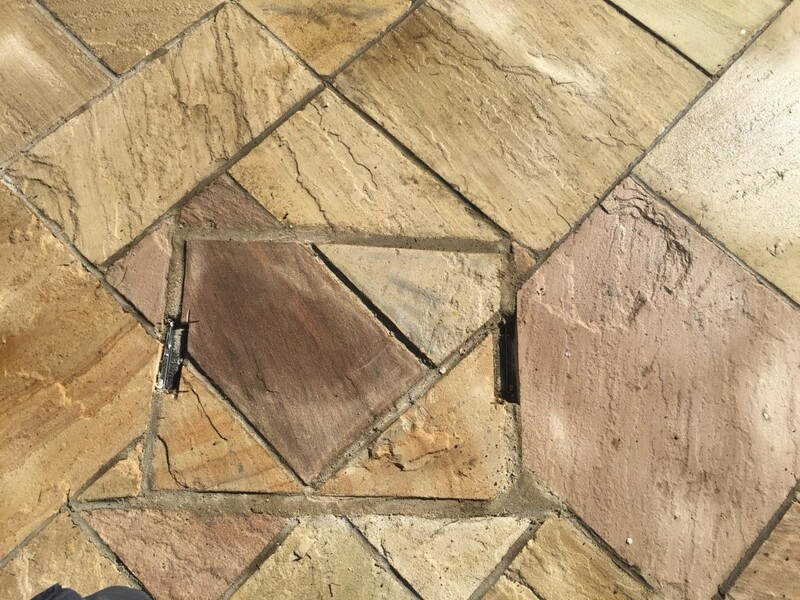 Marley Landscaping are experts at installing and building new patios in County Dublin. 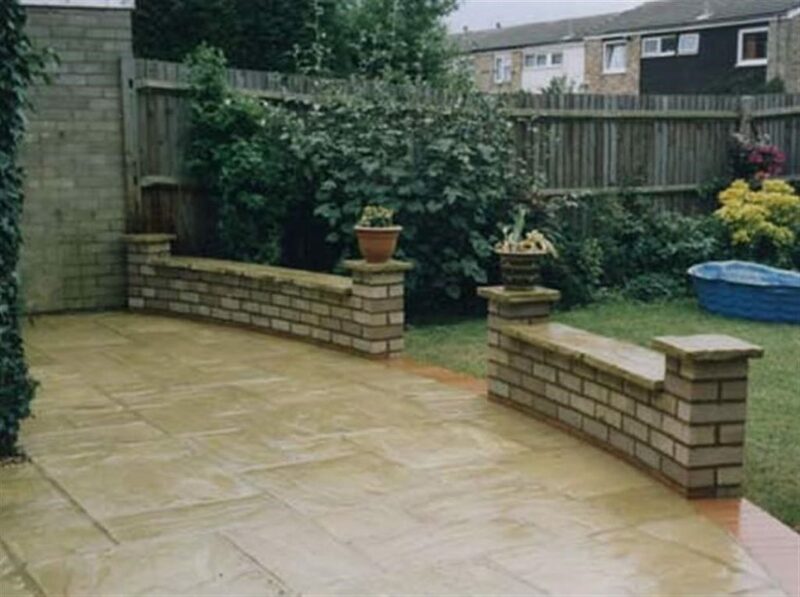 Call our team today to book a free quote on replacing your old patio. We can create custom patio areas, winding walkways, seating areas and more. We use only quality materials from the Kilsaran paving range to ensure a long lasting and durable patio area. 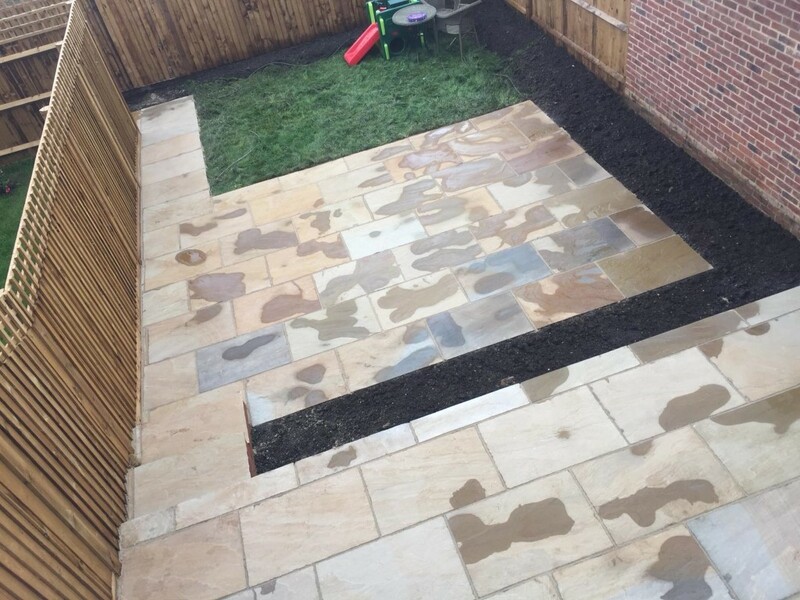 With options ranging from garden paving to patio slabbing, flagstones and natural stone patios. 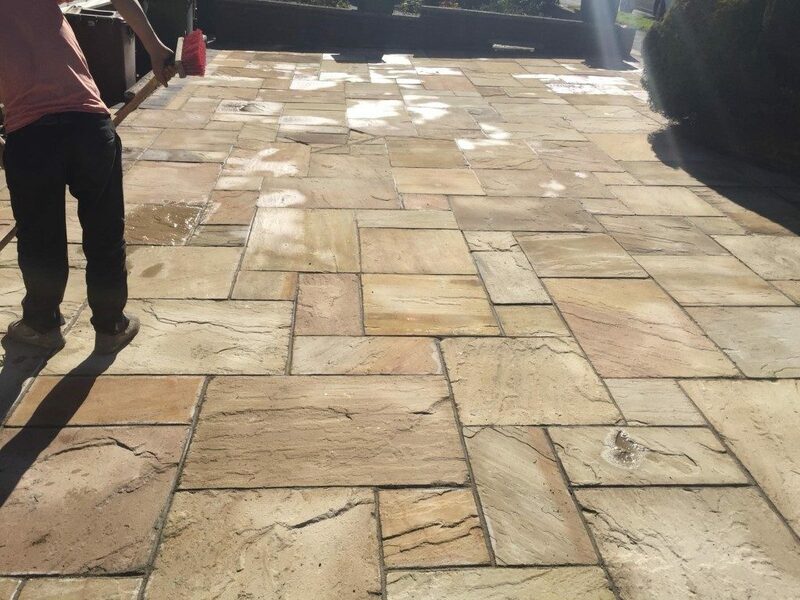 Call our team to book a free quote on transforming your patio area in Dublin. We look forward to hearing from you. All work is done to approved standards with a 5 year guarantee on our patio installations. Skilled, local landscapers in Dublin. Call us today to get a free quote on creating custom tailored garden areas. With options on new patio builds, flagstones, decorative walling, ponds, water features and more.